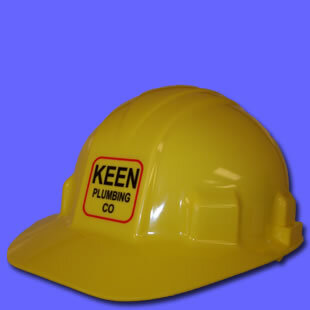 Welcome to Keen Plumbing Company's website. We are a versatile plumbing service and construction company that has happily serviced the Goldsboro and Wayne County areas since 1923. 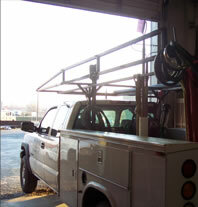 Over the years, our area of operations has expanded throughout North Carolina. We have built our reputation on our professionalism and the quality and unrelenting precision of our work. Today we handle anything from leaks and blockages to highly sophisticated multi-million dollar construction projects and utility implementations. Please have a look around to learn more about our company and to find out why we were labeled "The Cleanest Plumbers In Town."